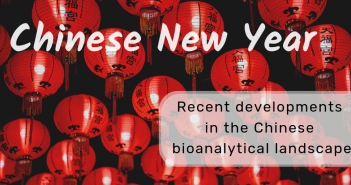 You are at:Home»Posts Tagged "covance"
We celebrate Chinese New Year by interviewing Fan Jin (Covance; NJ, USA), who discusses the history, background and aims behind the China Bioanalytical Forum. 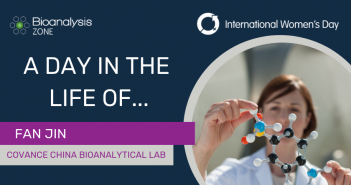 As part of our focus on gender parity in STEM for International Women’s Day 2018, we interview Fan Jin, exploring what a typical (or not so typical!) day is like and who her inspirational hero is. As part of our focus on gender parity in STEM for International Women’s Day 2018, we interview Stephanie Cape, exploring what a typical (or not so typical!) day is like and who her inspirational hero is.